This is not a poem…exactly. 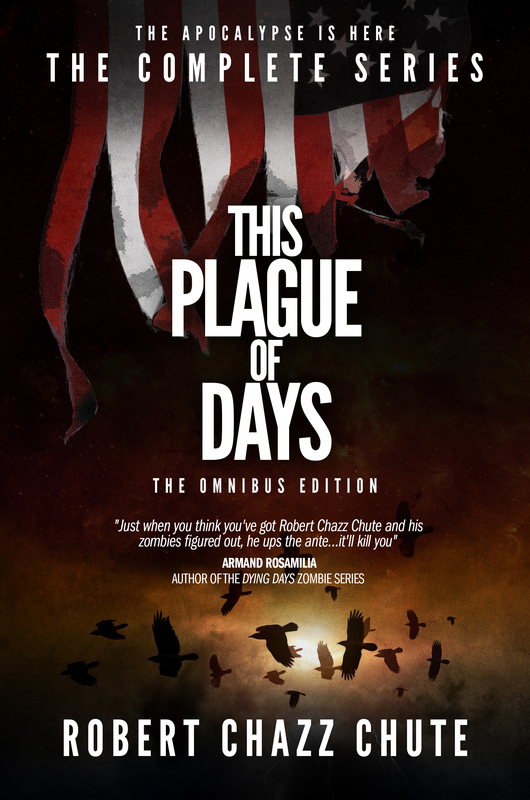 It’s the table of contents to a coming episode of This Plague of Days from Season One. Use your rage. Defy the night. 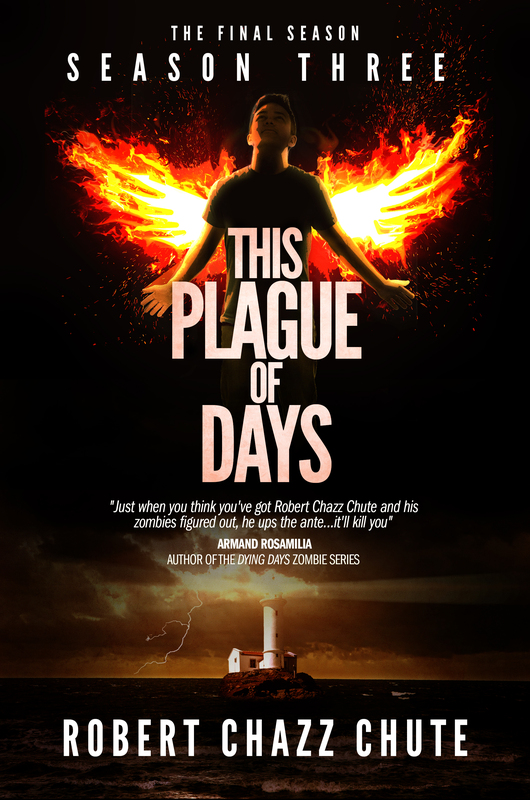 This entry was posted on Saturday, June 15th, 2013 at 8:55 pm	and tagged with aombie fiction, apocalypse, apocalypstic fiction, book, cover art, ebook, fiction, horror, robert chazz chute, serial, This Plague of Days, World War Z, zombies and posted in apocalyptic fiction, the book, the serial, This Plague of Days. You can follow any responses to this entry through the RSS 2.0 feed.